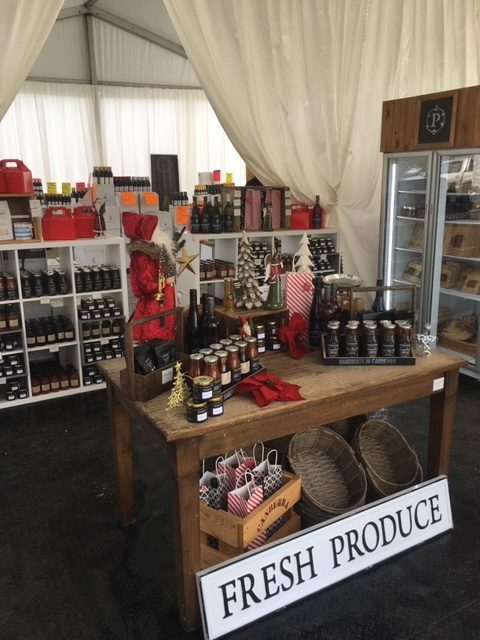 Produce for Christmas at the Pialligo Estate pop up shop. Photos: Tim Gavel. Pialligo Estate has earned a high reputation for its range of smokehouse meats. There are anecdotes of Canberrans trawling supermarkets from suburb to suburb in search of the famed produce. My local supermarket, for instance, proudly has a sign declaring that they have ‘Pialligo Estate rashers on sale’. They inform me that it is one of their most popular products. I admit to being a regular customer. In the lead-up to Christmas, the quest to buy Pialligo Estate products has been made significantly easier with the bonus of a wine and spirits clearance sale. Pialligo Estate pop-up shop full of wines from New Zealand, Australia, Italy and France. As pop-up shops in Canberra go, the one at Pialligo Estate has set a benchmark in the lead-up to Christmas. It has the potential to add a new dimension to the festive season. The store, set on the picturesque Estate grounds among the vineyards and olive groves, provides the opportunity to put together your own hampers, featuring Pialligo Estate’s revered smokehouse meats. Put together a deluxe Christmas hamper featuring smokehouse hams, wines, jams, chutneys and other produce. There are jars of pâté, sweet treats, bacon jam and even candles. 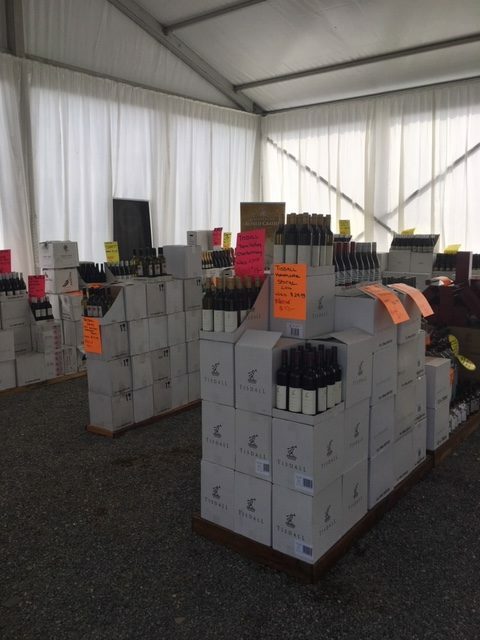 The wine sale at the Pialligo Estate pop-up shop allows a cost-effective approach to Christmas with the expense of the festive season often proving to be a burden. There are wines from New Zealand, Australia, Prosecco from Italy, French Champagne, and spirits being sold at below cost. If you are not sure about the wines and spirits you are buying, take part in testing to sample various products of interest. The shop will remain open from now until the 23rd of December, between the hours of 10 am until 6 pm. You can’t miss it within the beautiful grounds of Pialligo Estate. Can’t go past 3 dollar clean wines.